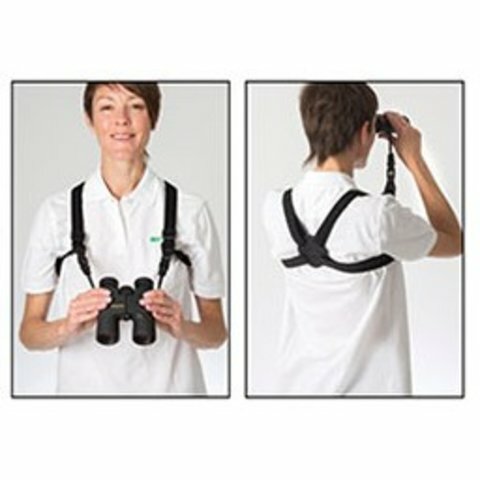 Opticron's Harnesses offer greater support compared to a neck strap as they distribute the weight of the instrument across the shoulders and the back rather than around the neck. 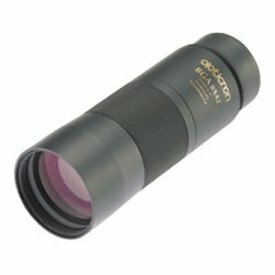 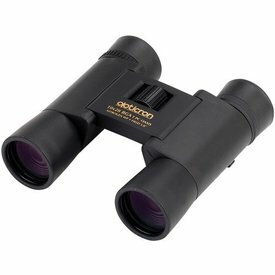 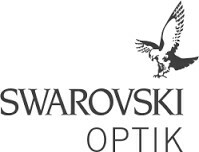 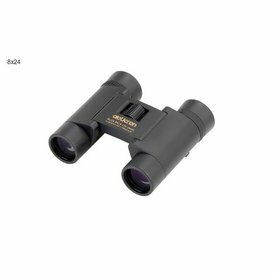 Available in either nylon webbing or elastic 'bungee' variants, Opticron binocular harnesses connect using integrated loop fasteners and/or split rings depending on the size of the connection lug on the binocular. 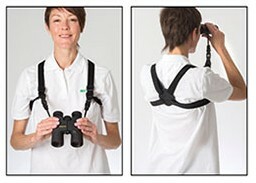 Once attached the binocular can be detached quickly and easily from the main shoulder strap via the quick release clips which can be re-connected to create a hand strap.